A breathtaking Beer Garden designed to suit everyone’s tastes. 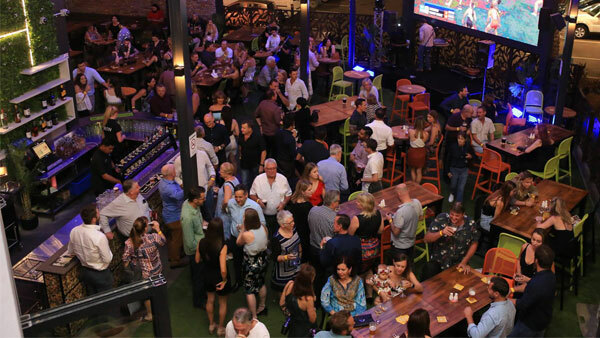 If you thought our all-in-one entertainment venue was big inside, wait until you see our three separate outdoor areas – with our breathtaking Beer Garden designed to suit everyone’s tastes. With 8-metre ceilings featuring the natural environment-themed décor of Stone, Wood and Greenery, you’ll be amazed at not only the size of the Beer Garden, but the privacy as well. Catering for more than 300 people, this space can be used for almost event, with an outdoor bar featuring all of the best choices of our 24 top-selling beers. 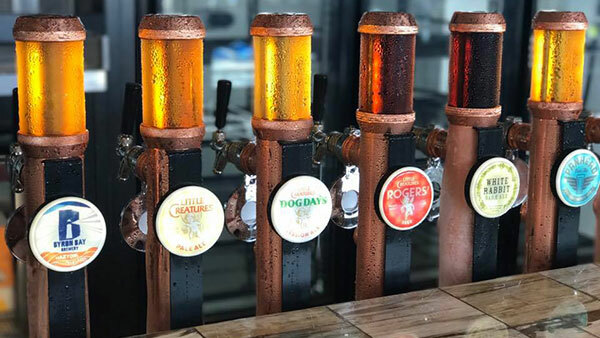 With full uBet facilities and the Territory’s largest permanent outdoor LED screen (5x3m), the Landmark beer garden is a must-see for any sports fan. Entertainment will also be available every day (Thursday – Sunday) with easy-listening live music.